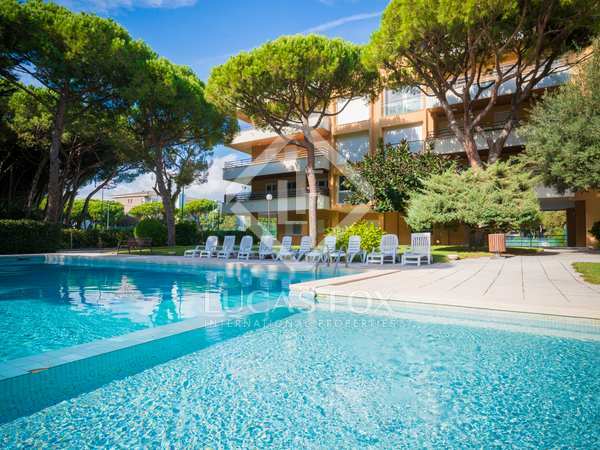 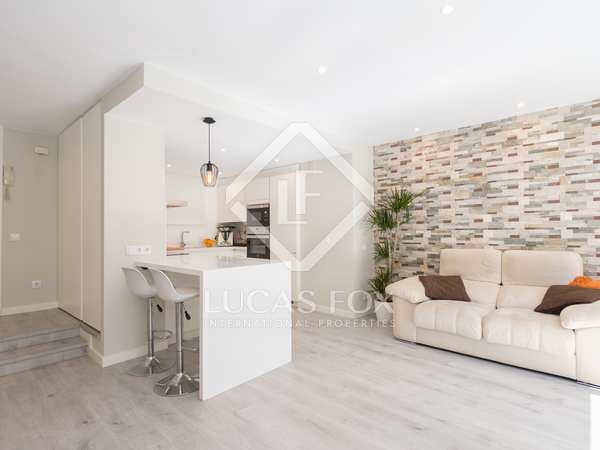 This stunning property can be found just 300m from the beach and has a private 70m² garden and terrace as well as spacious communal areas with 2 swimming pools and a children’s playground. 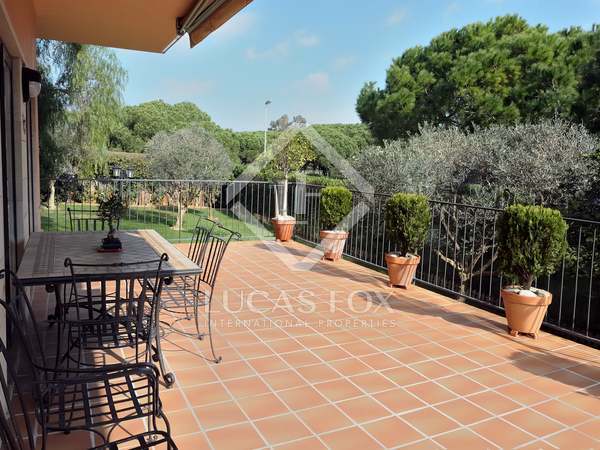 Beautiful 3-bedroom ground floor property with a wonderful terrace and large private garden as well as a communal garden and pool, close to the beach in Gavà Mar. 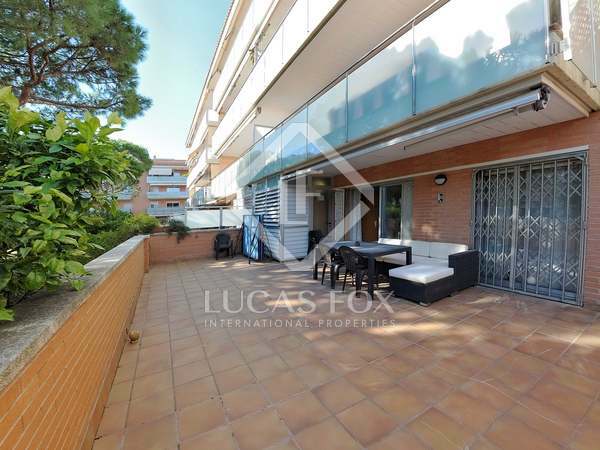 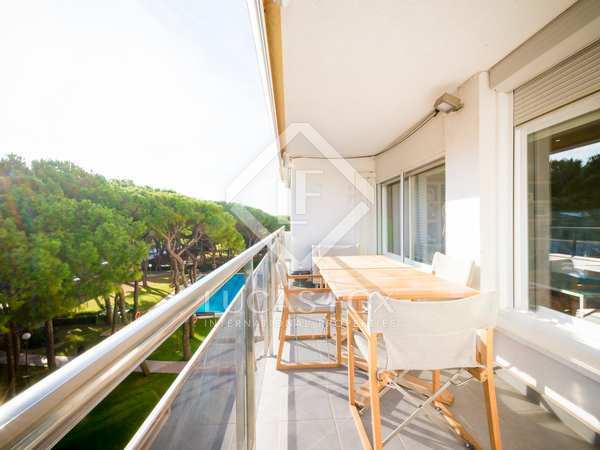 South facing 3-bedroom apartment, recently renovated and sold furnished, just 50m from the beach in Gavà Mar. 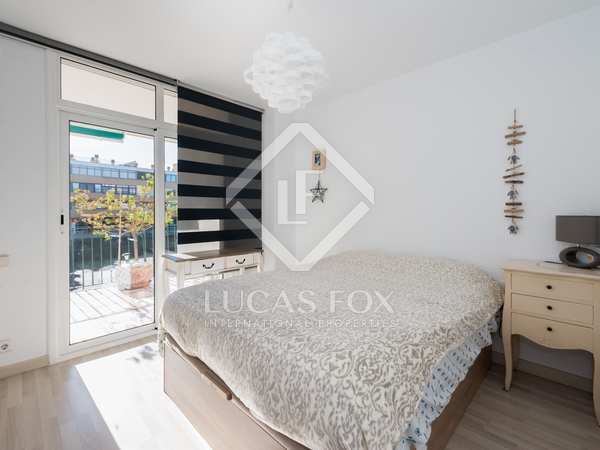 Fantastic opportunity to renovate a house located just 2 streets back from the sea, in a quiet area, ideal for families. 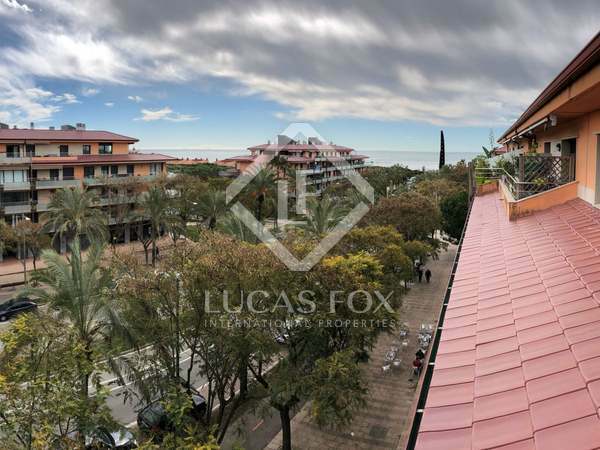 Bright 2-bedroom apartment for sale 2 streets back from the seafront in one of Gava's best residential areas.